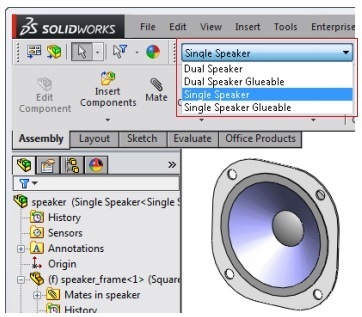 Home » SolidWorks 2015 What’s New ! 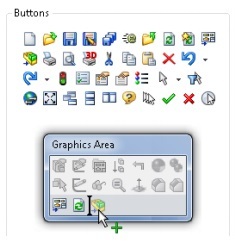 SolidWorks 2015 What’s New ! 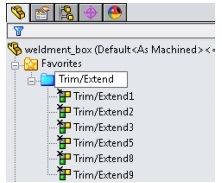 What’s New in SolidWorks 2015 ! 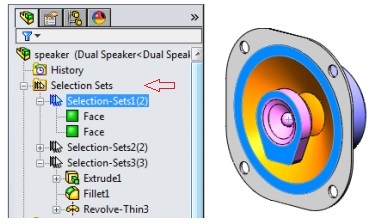 Let’s Quicky check What’s new in SolidWorks 2015. 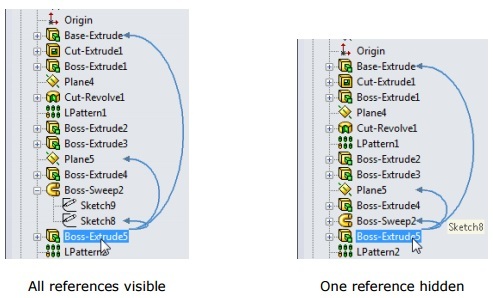 First we will see Highlighting Features of SolidWorks 2015 and then Some extra Features.